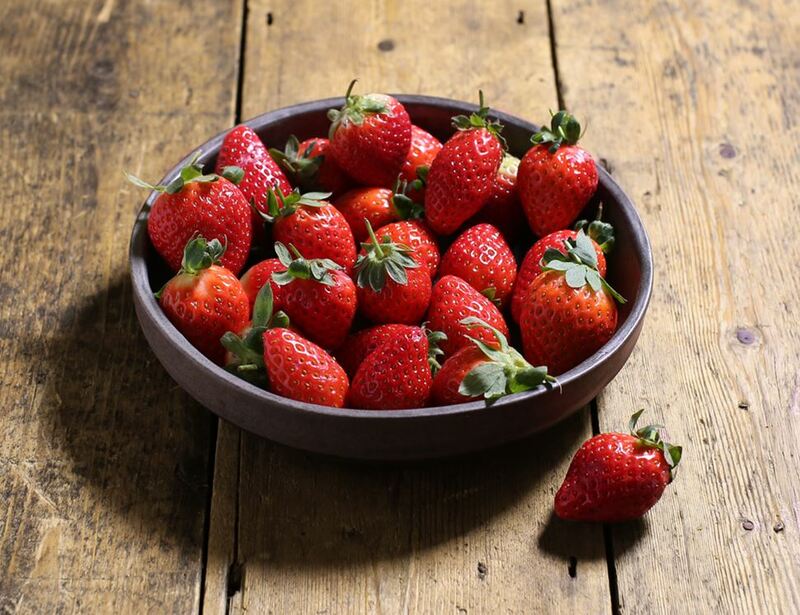 With our organic strawberries, there’s a moment of sweet-tasting bliss under each little green hat. The British season is oh so short, but luckily for those who just can’t get enough, our amigos in Spain have the perfect conditions to keep the strawberries coming. They’re great for baking, jamming, fruit salad-ing and for generally munching by the handful. The Soltero Pardo family has been working in agriculture for more than five decades. They've been growing organic berries in sunny Almonte since 1992, close to the Nature reserve of Doñana in Spain. They feel a responsibility for protecting this nature reserve, as it's nature that allows them to grow all their delicious fruit, so in exchange, they do all they can to give back by growing their crops in the most sustainable way possible.